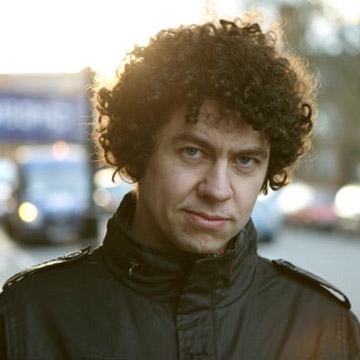 Declan O’Rourke is a highly successful Irish artist, whose five albums to date have earned many plaudits from audiences and critics alike. His soulful music, rooted in folk and traditional, has attracted the praise of countless industry giants, including John Prine and Paul Weller. O’Rourke’s song-writing style moves faultlessly between impressionism and story-telling, and he is at home in almost any form. A dynamic performer, he is as comfortable fronting a 50-piece orchestra as playing solo with a guitar. Rooted in a strong sense of place, his most recent album Chronicles of the Great Irish Famine takes musical storytelling to new heights.